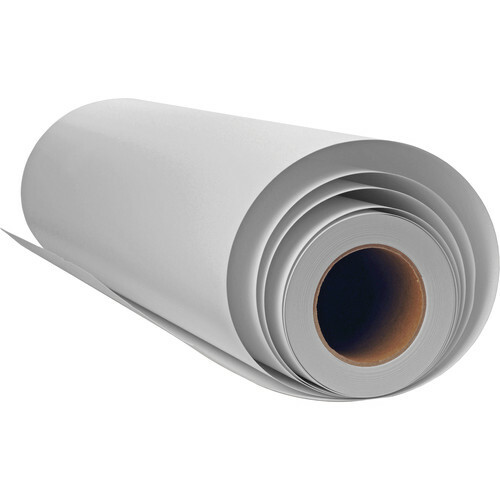 Seal/Bienfang Finish Guard Canvas Roll is a vinyl-based laminating film that can be used to protect photographs and paper artwork. It offers UV protection and is extremely durable. The canvas finish yields a rich, textured look. Finish Guard is made from two components: a firm adhesive and a UV protective layer. The use of this product on a wide variety of products such as photos and posters will help protect the image from the harmful effects of ultraviolet radiation. Box Dimensions (LxWxH) 45.1 x 4.4 x 3.9"